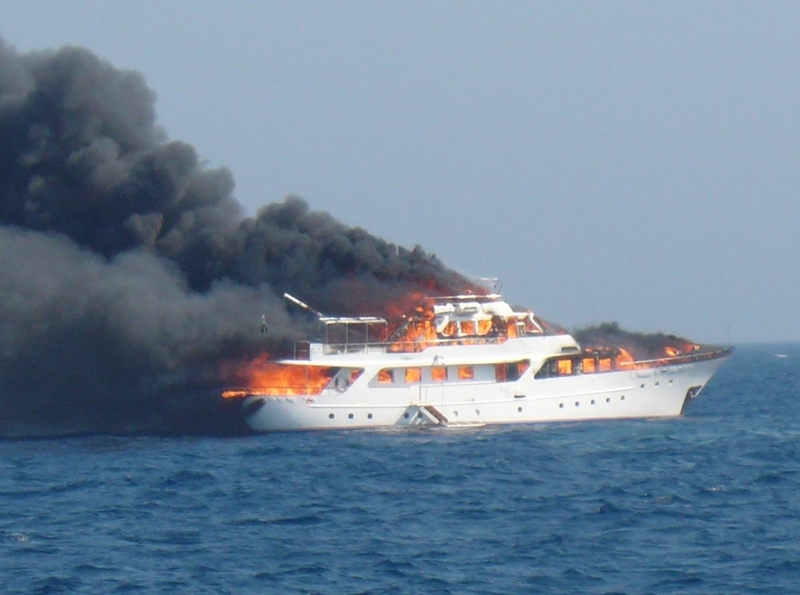 We help to make the superyacht industry even safer, with our flame retardancy treatment called Emalfon i. We think about fire all the time, so you don't have to. 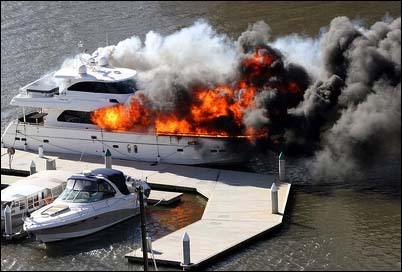 Fire onboard a yacht is a frightening proposition. It's so important to protect all those aboard, not to mention the vessel itself. Flame retardants are the hidden protection against the potentially devastating impact of fire, whose benefits are often only noticed when they are not present. We searched the market for quite some time to find a product in which we had complete confidence and exceeded our expectations. Our product is called Emalfon-i and can be used to treat items such as cushions, curtains, blinds, rugs, upholstery, mattresses, bed covers and carpets. 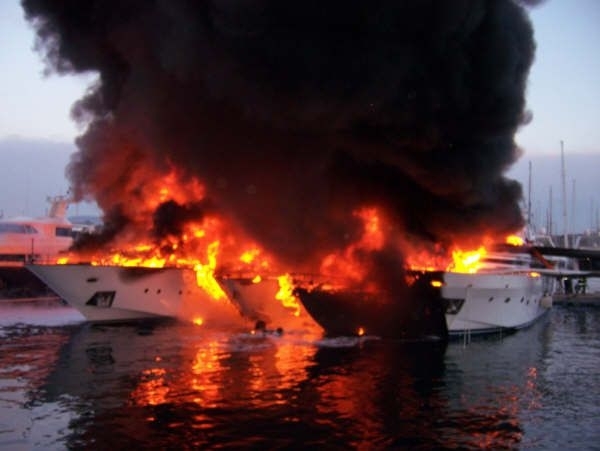 We take flame retardancy on superyachts to another level. We understand the law regarding flame retardancy and can advise you. We have completed a rigorous certification process and are regularly audited so standards are maintained. We care about what we do and respect the Superyachts we work on. In our book, quality is everything - we want to exceed your expectations. We've been around for a long time and have great knowledge of the superyacht industry, our product and its application. We want to be as flexible as possible so we'll travel to you, just tell us where you'll be. We strive to be at the forefront of our field of fire safety so are always testing our products on new textiles. We are constantly evolving in our quest to find the best service for our clients. We respect your possessions and handle them with the utmost care. That's why we protect your details in compliance with the latest GDPR laws.